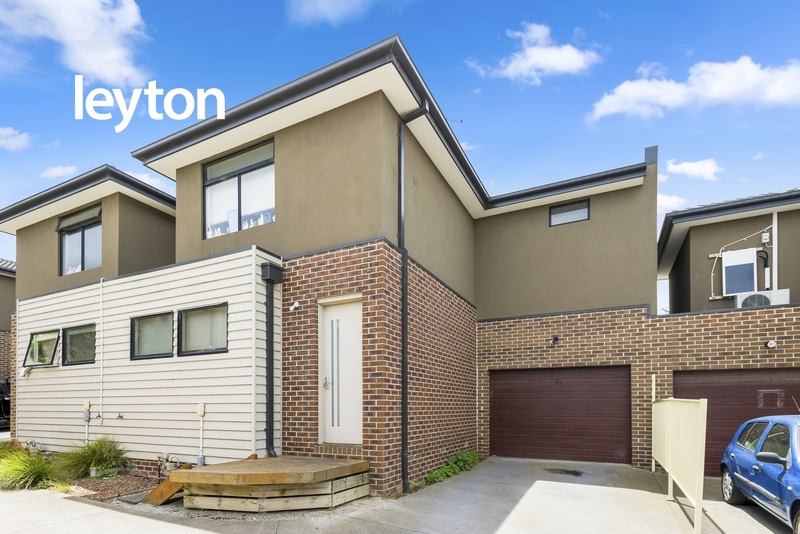 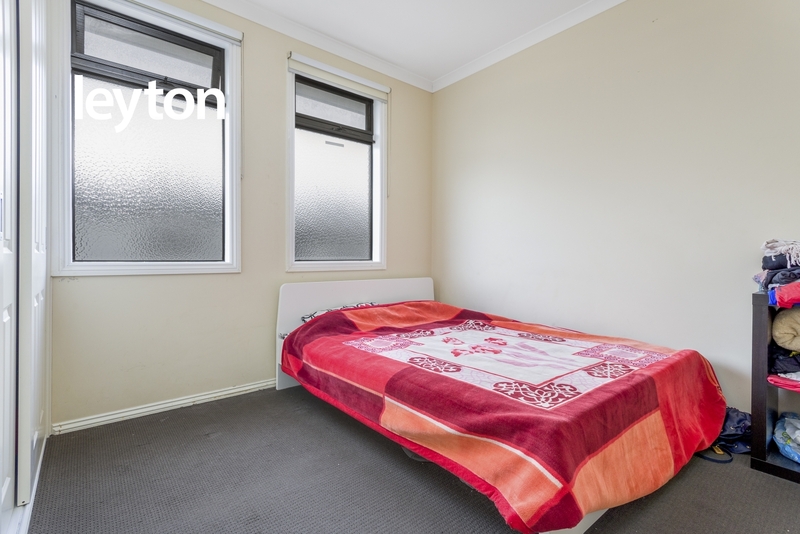 Enjoy a treasured lifestyle of comfort and convenience with this fashionable and sleek 3BR home within walking distance of multiple schools, day-care and public transport options, popular cafes as well as the Dandenong Hospital, medical clinics, gyms and a prominent Skate Park. 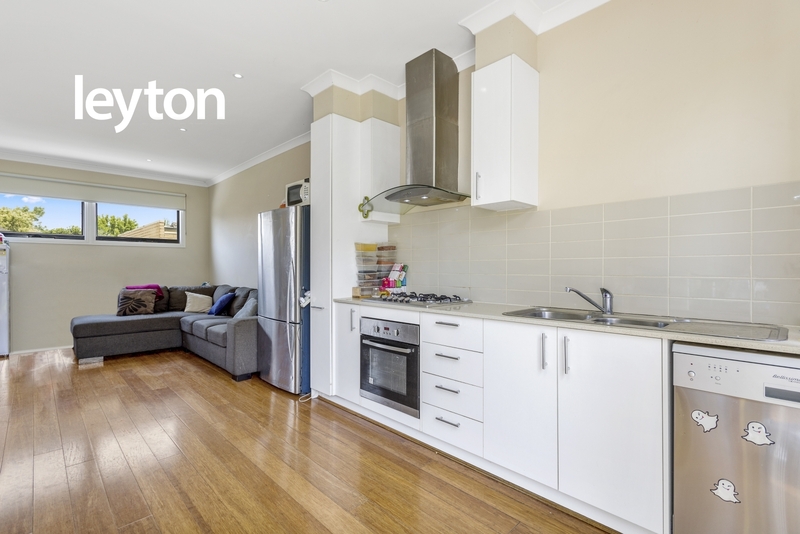 Enter to discover a spacious and bright open plan living zone – enjoying northerly and southerly light – comprising lustrous wooden flooring throughout the lounge and dining areas and a striking kitchen with modern stainless steel appliances, adjacent to floor to ceiling windows and a sliding door providing access to a convenient rear outdoor entertaining retreat. 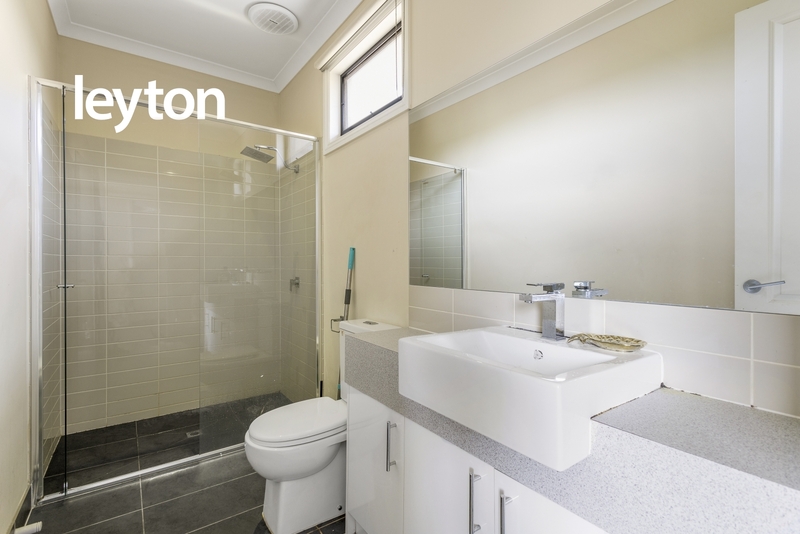 In addition to a downstairs powder room, this two-level townhouse niftily offers three bright BRs upstairs, each with fresh carpeting and BIRs, all easily accessible to a centrally-located deluxe bathroom featuring chic contemporary finishes and plentiful cupboard space. 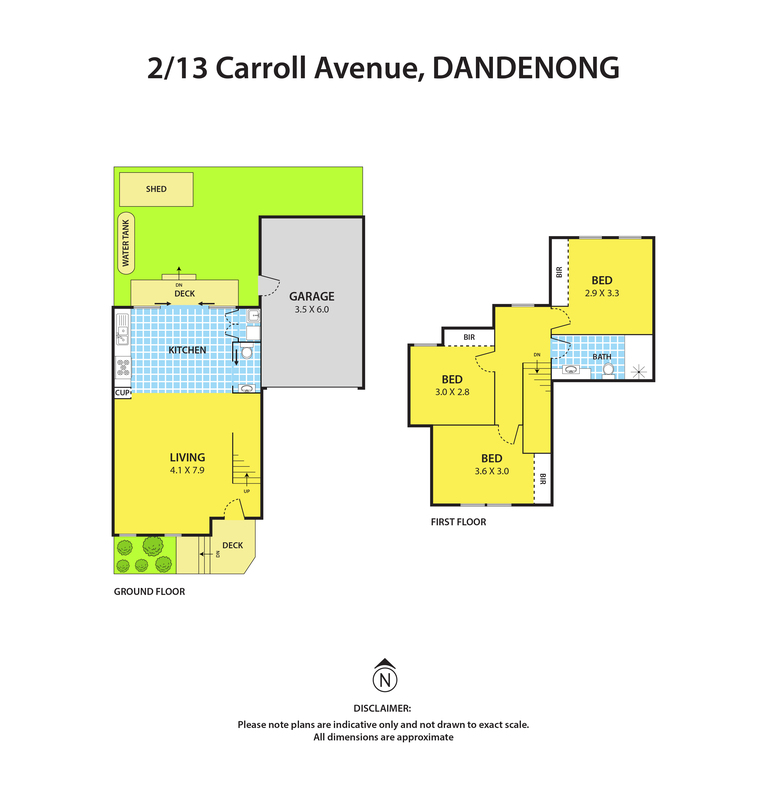 With a secure single-garage and the abundant shopping options of Dandenong Market, Aldi, Coles and Dandenong Plaza all close by, this attractive abode offers something for first home buyers, young families, downsizes and investors alike.